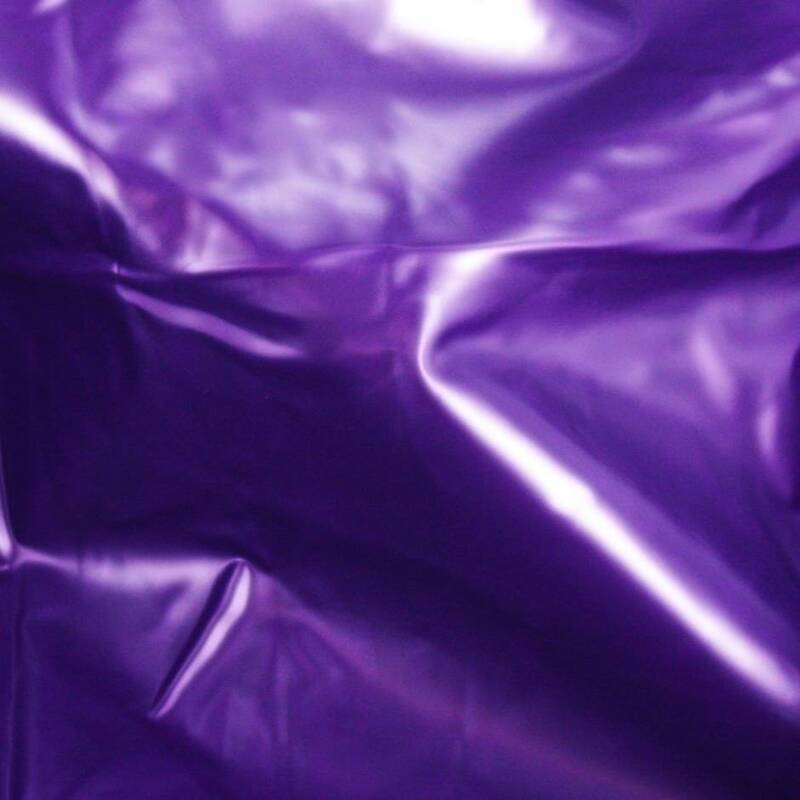 Get lubed to the max and make the most of your slippery selves with this heavy PVC bedsheet. Protect your bedspread, sofa, floor or any other surface and get down and dirty in style. Wipe clean and great for practicing how to squirt. Can be used to cover anything up to a king size bed. As not seen in the Laura Ashley catalogue.